The Fleurier Quality Foundation is one of the most demanding watch certifications. It combines the COSC, Chronofiable and Fleuritest trials. Chopard presents a new timepiece bearing the prestigious label. 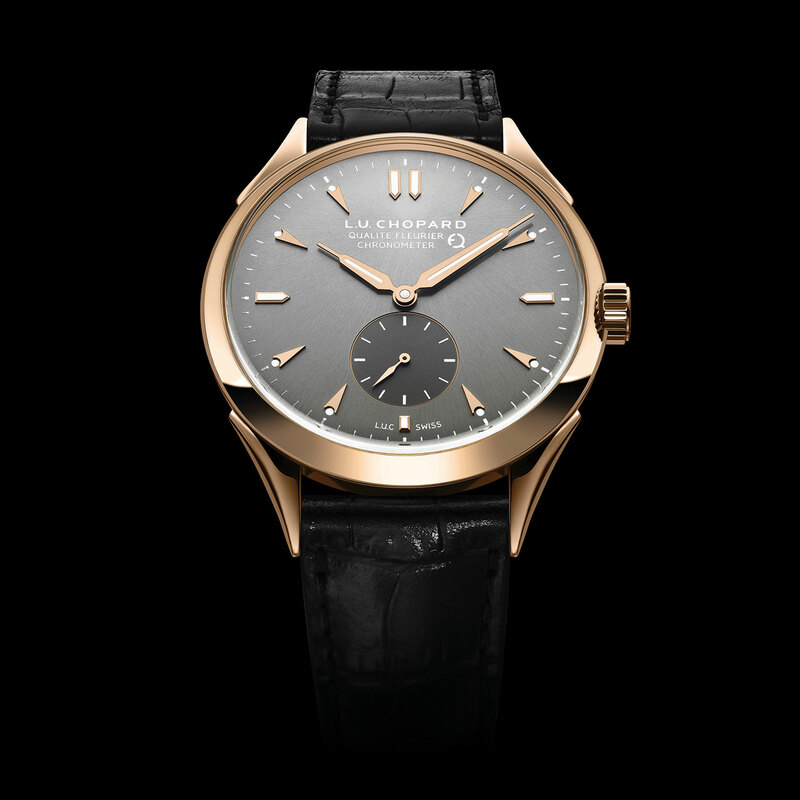 Entirely developed, crafted and assembled in Fleurier, the brand-new L.U.C Qualité Fleurier chronometer perfectly embodies the Chopard vision of Haute Horlogerie perfection. The brand is indeed the one that has had the most watches certified by the Fleurier Quality Foundation since the creation of the much-coveted label, which celebrated its 10th anniversary in 2014. Completely independent and open to all watch brands, not only does it certify the precision, reliability, durability and perfection of the aesthetic finishes on the movement, but also the excellence of the watch as a whole. It authoritavely testifies that the entire timepiece, including all movement and exterior components, was indeed manufactured in Switzerland.